Puppy School is a set of six 1hr classes. This comprehensive programme has been carefully designed to cover all the basic training skills you will need to build a strong foundation for your puppy for life. 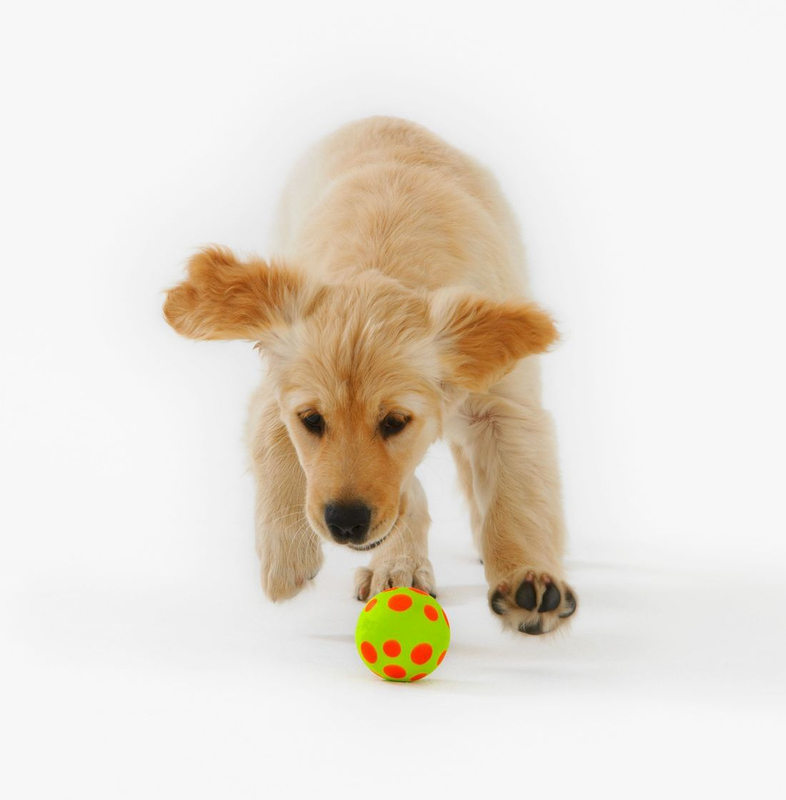 We only use reward based methods, which makes puppy training easy, effective and fun for all members of the family!